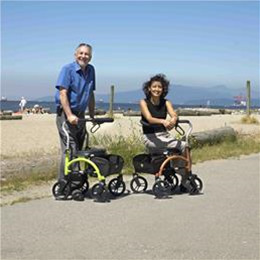 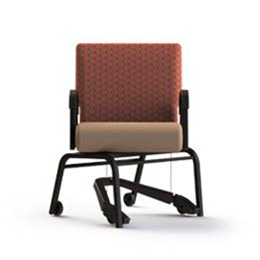 The Concept 45 is available with 45 degrees of tilt on a compact frame and an optional reclining back. 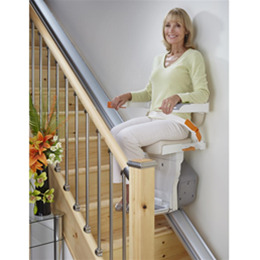 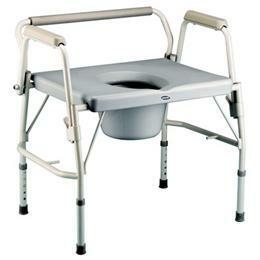 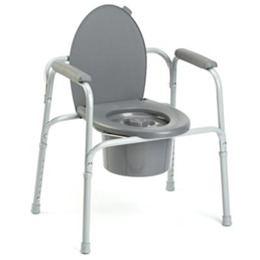 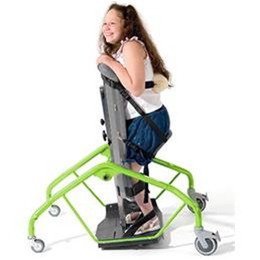 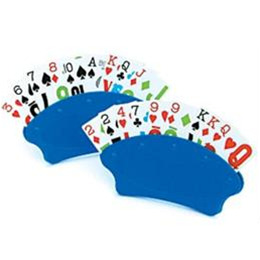 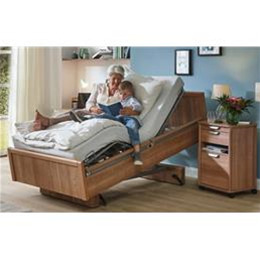 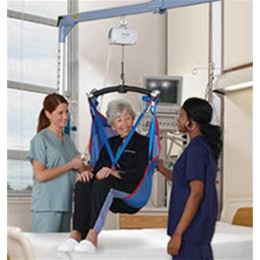 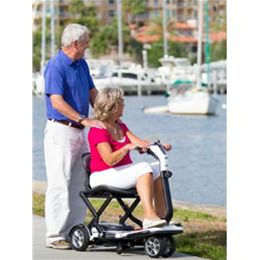 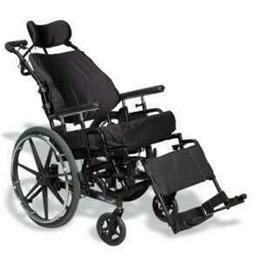 This chair provides the user with excellent support and greater flexibility for overall functioning. 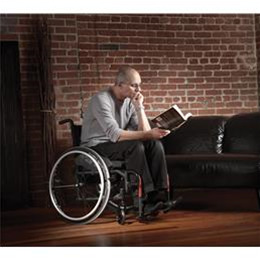 Plus and attractive styling with a streamlined appearance. 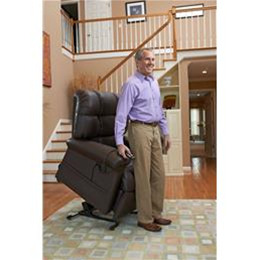 Seat Depth: 15" - 19"
Back Height Fixed: 22" or 26"
Back Height Recliner: 20" or 24"
Back Height Adjustable Angle: 22" or 26"
Seat Height: 14.5" - 18.75"